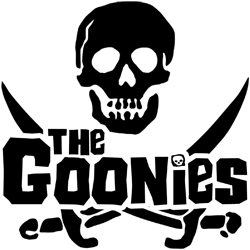 The Goonies at Harkins Theatres: Get Your Tickets Now! According to the release page at the website of Harkins Theatres, one of the best films of the 80s, The Goonies will be playing a handful of locations. Tickets are currently on sale for the November 5th showing of the film. Get your tickets now! Next Next post: Twitter Giveaway!